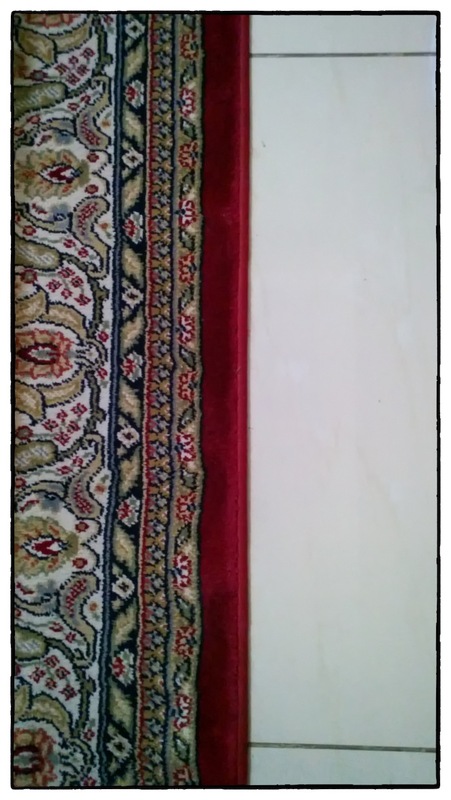 Carpet that is used by Aladdin. I don’t know how to make it fly. Can you help me? Pur it on a plane. Hahaha. I will put it on the Captain’s Seat.